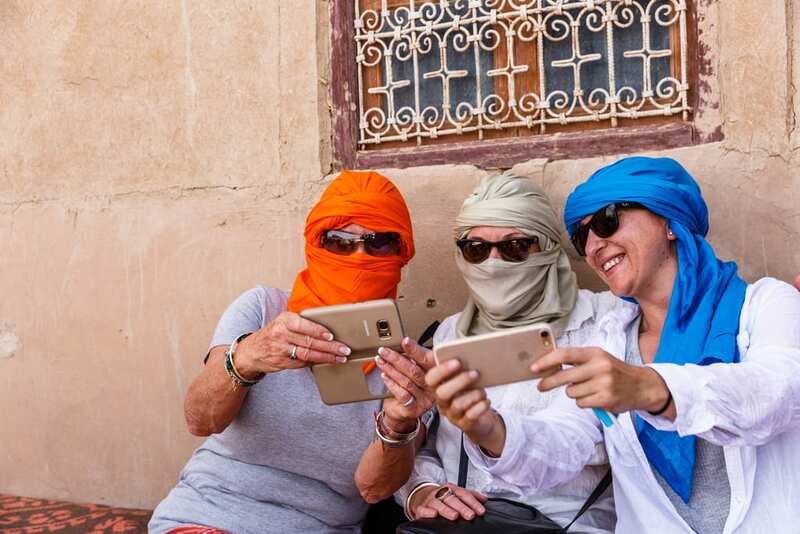 Travel Apps are very much part of the travelling experience, even if you are over 40, so Travel Begins at 40 has selected four travel Apps for you to download and us on your next trip, and they are all free. Founder Philippe Kjellgren spent 800 days travelling the world to personally seek out the best first-hand recommendations to feature on the hotel app he launched in May. Packed full of more than 1,000 individually-selected, reviewed and visited hotels across the globe, from independent boutique properties to Grande Dame offerings, PK’s List’s main aim is to ensure users end up at the perfect place to spend their getaway. While the app is free, in-app purchases for various tiers of membership offer added extras, such as upgrades, breakfast, VIP amenities and bespoke trip itineraries. If you really can’t leave home without your precious pet, then get Petlas on download because you’re going to need it. The app features a global database of more than 100,000 pet-friendly locations and services worldwide. Wherever you are, open up the app and a map will reveal pet-friendly hotels, restaurants, bars and cafes, as well as vets, boarding services, pet supplies, dog-friendly parks and beaches and the locations of doggy bins. A tool that enables users to add to the map means hazards to watch out for while you walk your pet are also flagged up. This is a great tool to figure out what those impressive buildings or structures you pass by on your travels but have no clue what they are, actually are. All users have to do is open the app, snap a photo and Cam Find uses mobile visual search technology to figure out what it is. Additional functions include the ability to upload and save images to and from your phone, QR and barcode scanner, language translator and voice search. The app can also be used for price comparisons and online shopping, an address finder and film poster or DVD recognition. This virtual travel scrapbook allows users to record their travel routes, visited locations, full screen photos, videos, comments and blog entries, and then share them using your favourite social networks. It features GPS route tracking to add favourite locations and geo-tag photos and videos, a notes section to jot down memories, names of new friends and experiences, Google Earth integration so friends and families can trace your travels and leave comments, and statistics to show your distance, time travelled and geography. At the end of each trip, the app creates a memorable journal that can be treasured for life.